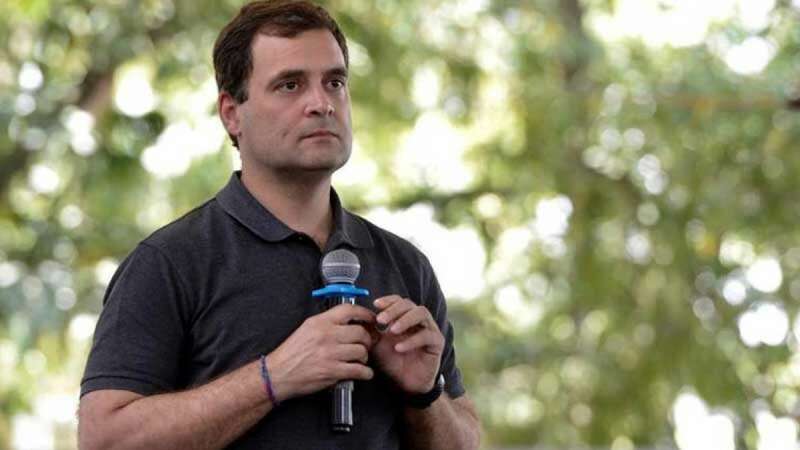 Pune : "I have no hatred, I love PM Narendra Modi," said Congress President Rahul Gandhi at an address to students in Pune on Friday. Though, he maintained that the demonetisation was a 'disastrous idea'. "It had a terrible effect on the economy, two per cent of the GDP was lost and resulted in a loss of millions of jobs. The economy was jammed shut because of it," he reportedly said. Answering a question on whether politics can be devoid of love and affection, Rahul said, "I love Narendra Modi. I have no hatred or anger towards him. But he has anger towards me." Targeting youth with issues related to employment, he said India is losing 27,000 jobs daily because there is no link between the universities and the businesses.